I feel bad that I haven't been able to name Age of Ultron pick of the week because I have truly been loving this series. This week it is pitted against the third to the last issue of Locke and Key and is once again runner-up. 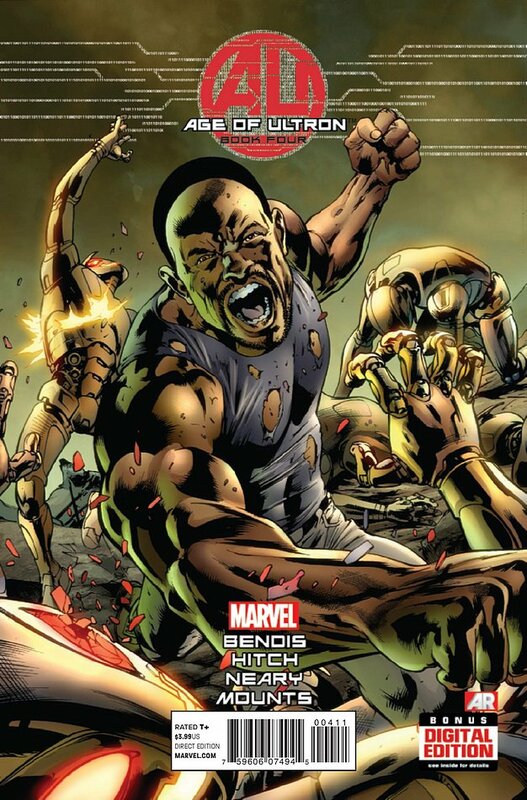 If you haven't checked out Age of Ultron by Brian Michael Bendis I highly recommend it. That being said, Joe Hill and Gabriel Rodriguez are wrapping up one of the best pieces of fiction that I have ever read. Hard to compete with a title like this. Time for the least shocking pick of the week ever! 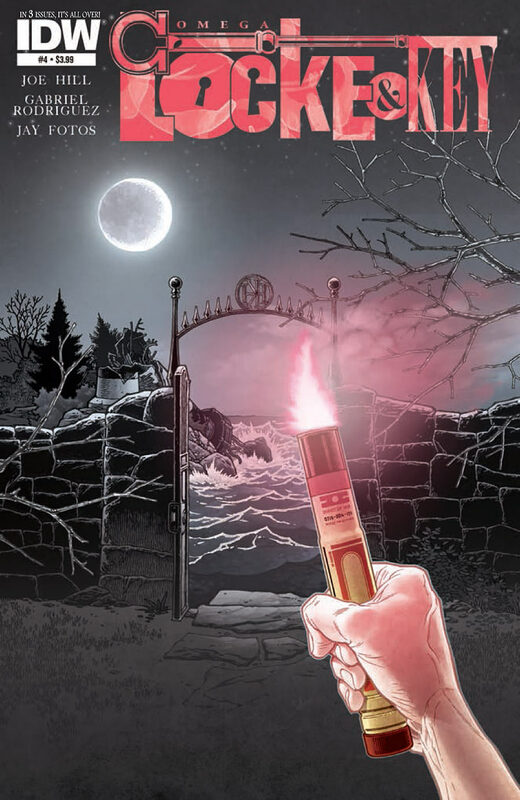 Locke and Key: Omega #4: The sheer amount of emotion that this series is currently evoking in me should be illegal. Never have I been more concerned about a group of characters in a comic or have I felt tension that is this palpable. Dodge's plan to unleash the demons from beyond the door is looking like a foregone conclusion and I know that I am going to shed some tears as this series reaches its conclusion. Tyler's growth as a character may be my favorite thing about this series. From the young man who bottled up his emotions to the leader he has become has been a pleasure to witness. I am sad that there are only two issues left, but I can't wait to complete this journey that has been a true pleasure to be a part of. Age of Ultron #4 - After the shocking reveal that Ultron was using Vision to manage his destruction, the remaining survivors have a plan that we will begin to see in the next issue. Snapshot #3 - This fast-paced tale from Andy Diggle takes an unexpected twist in what has been a fun ride that will reach its conclusion next issue. Miss Fury #1 - This pulp title from Dynamite Entertainment is fun and worth your time if you think you would enjoy a curvacious superhero, Nazis, time travel, and a daring heist.